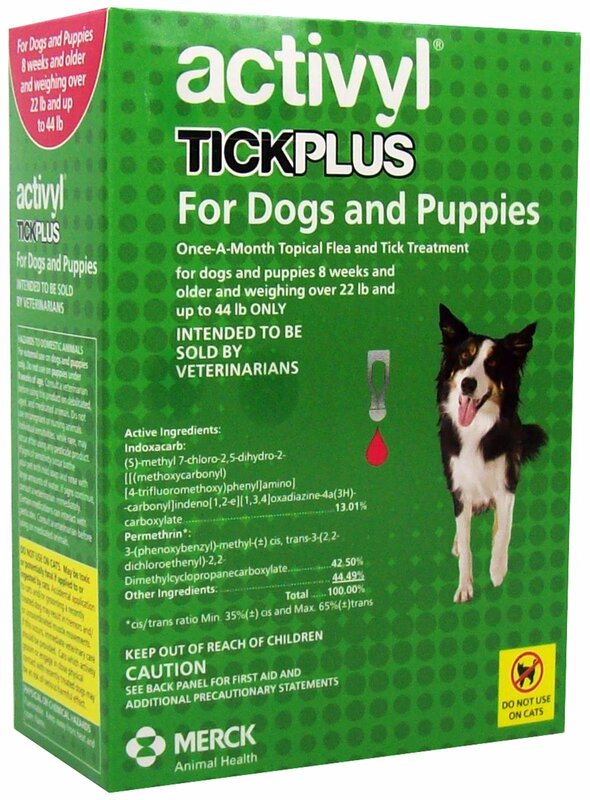 Providing an effective way of controlling ticks & fleas for your dog. 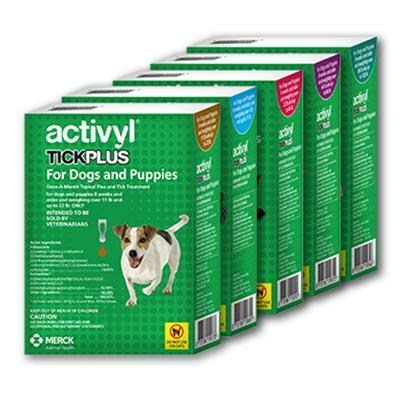 Activyl Tick Plus combines innovative flea control and proven tick protection to give you and your dog the best of both worlds. 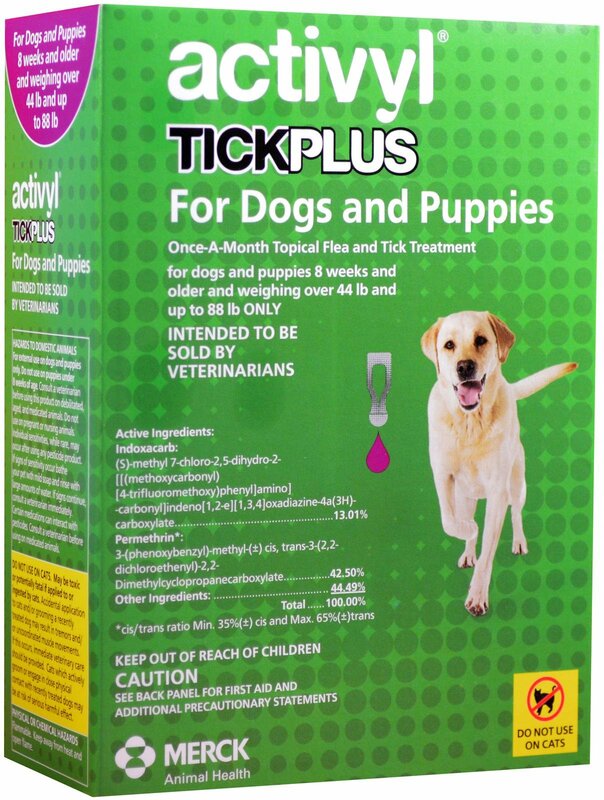 Ticks, and the disease organisms they carry, including Lyme disease, are found all over the United States. These diseases can affect not only your pet, but everyone in your household. 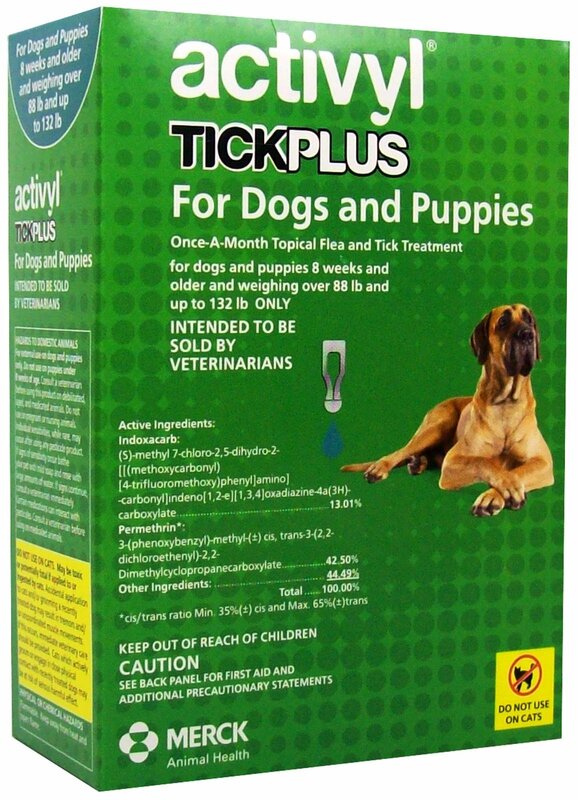 Activyl Tick Plus for Dogs uses trusted and proven flea and tick control for double killing power. Activyl is easy and convenient to apply and it is fragrance-free. 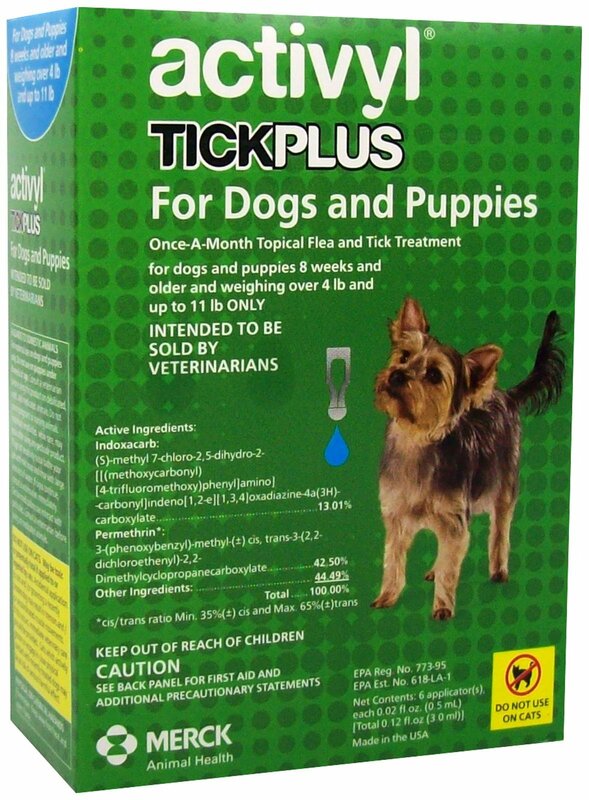 Plus, it is perfect for both indoor and outdoor dogs. 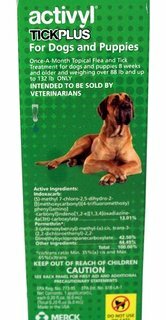 Feel free to ask your veterinarian for more info.